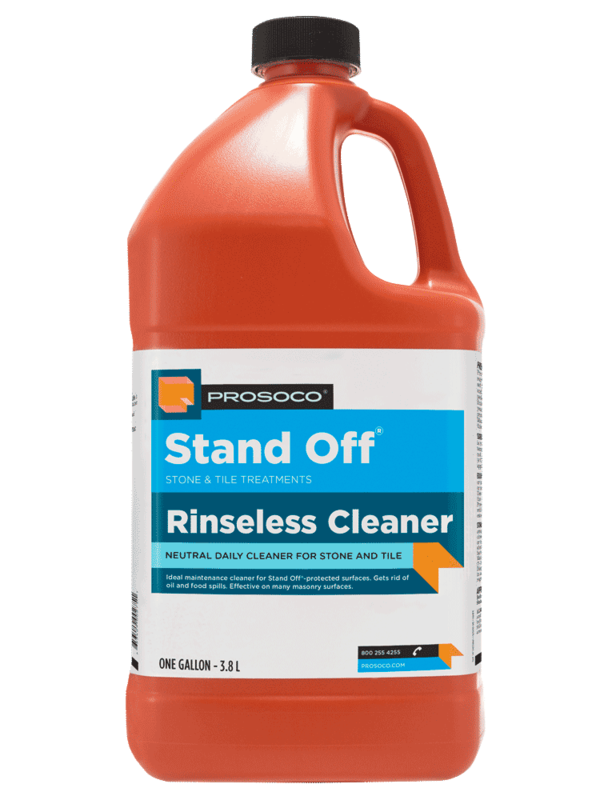 PROSOCO Stand Off® Rinseless Cleaner is a concentrated formula designed for general cleaning of masonry, ceramic tile, grout, natural stone and many other hard surfaces. It can also be used for maintaining surfaces protected with Stand Off® Limestone & Marble Protector and SLX100 Water and Oil Repellent. This neutral cleaner is ideal for interior or exterior applications for removing stains and soiling. 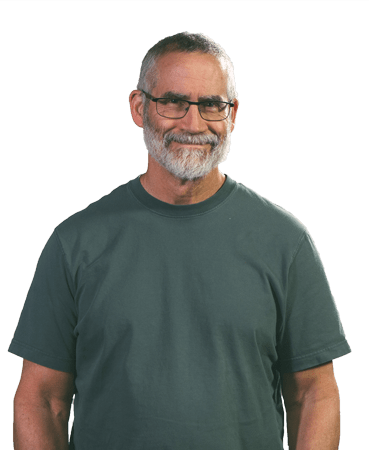 Allows effective maintenance cleaning without messy water rinse. 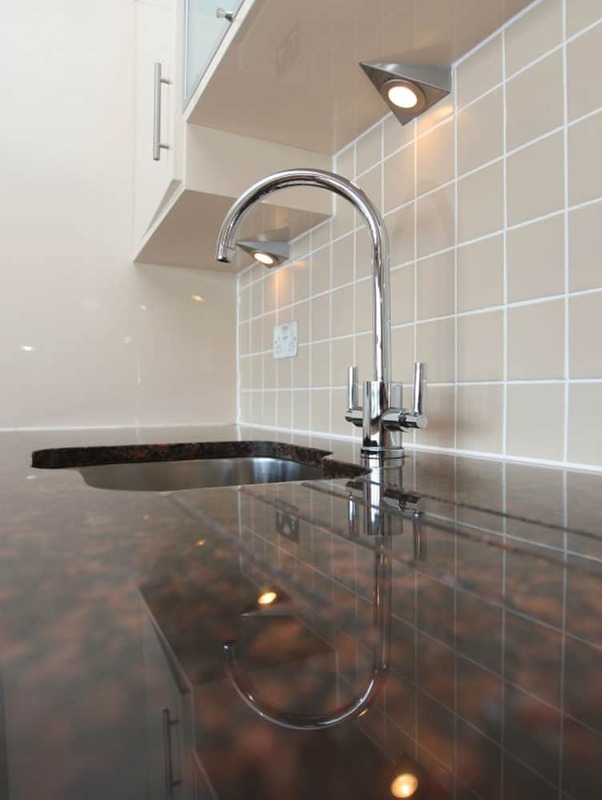 Removes normal stains and soiling from masonry surfaces and most other hard surfaces. COVERAGE RATE 1000-8000 sq ft/gal. See Product Data Sheet for variations. Description and use Stand Off Rinseless Cleaner is a concentrated formula designed for general cleaning of masonry, ceramic tile, grout, natural stone and many other hard surfaces. 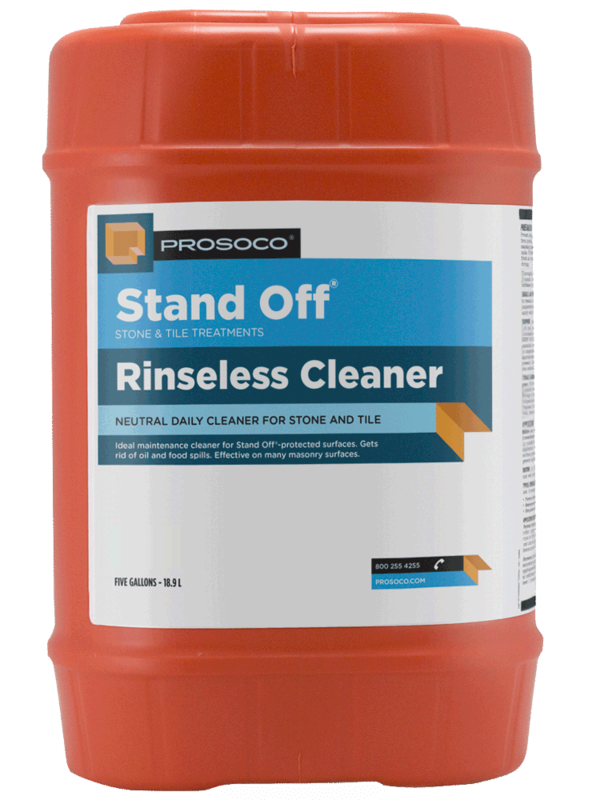 Rinseless Cleaner can also be used for maintaining surfaces protected with Stand Off Limestone & Marble Protector and SLX100 Water and Oil Repellent. 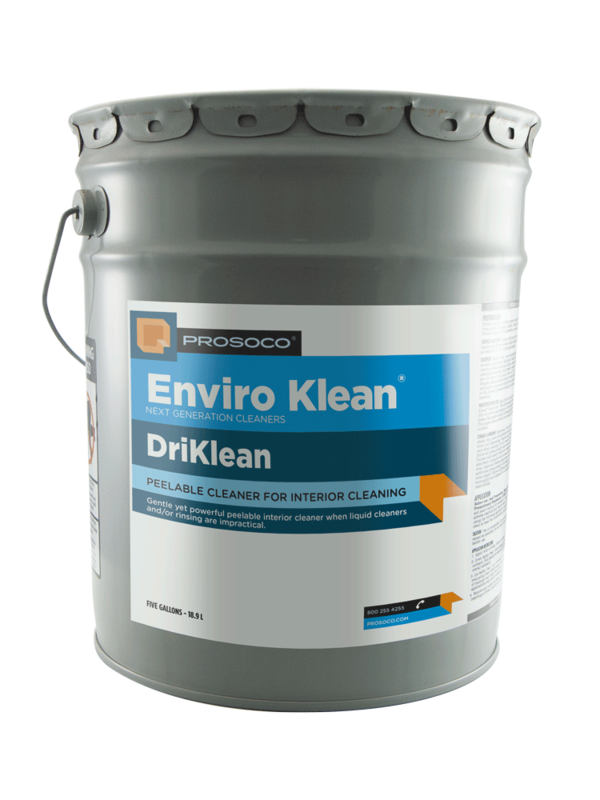 This neutral cleaner is ideal for interior or exterior applications for removing stains and soiling. Allows effective maintenance cleaning WITHOUT messy water rinse. Removes normal stains and soiling from masonry surfaces and most other hard surfaces. Non-acidic.